As promised me in November by Rob Sherwood, the new Yaesu FT DX 3000 has been reviewed and added to the world famous Receiver Test Data comparison table. According to Rob measurements, the latest Yaesu HF transceiver, considering tha dynamic range values, places right under the entry lever line Kenwood TS-590s measured in donwconversion (20 m) and even the smallest FlexRadio 1500 it’s above it. This confirm the excellent perfomance / price ratio of the 590’s receiver. Personally I expected the Yaesu FT DX 3000 for the price being aproximately around 3000 Euros, to have superior receiving performance, considering that the 590 can be found here in Italy at almost half the price and decreading. 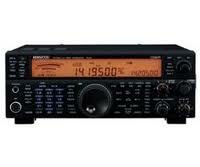 Honestly I’m a bit disappointed, since my expectations, reading Yaesu specifications table where much higher. 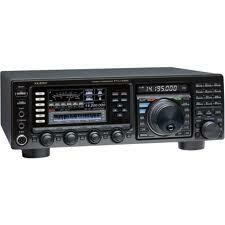 Being a Yaesu Fan.. I expected a receiver performance in line with the price. Thanks to Rob Sherwood for being in time as promised.. Great job ..as always.